Born as a technology led creative agency from the merger of Wunderman and J. Walter Thompson; Wunderman Thompson has unveiled its brand identity two months later. 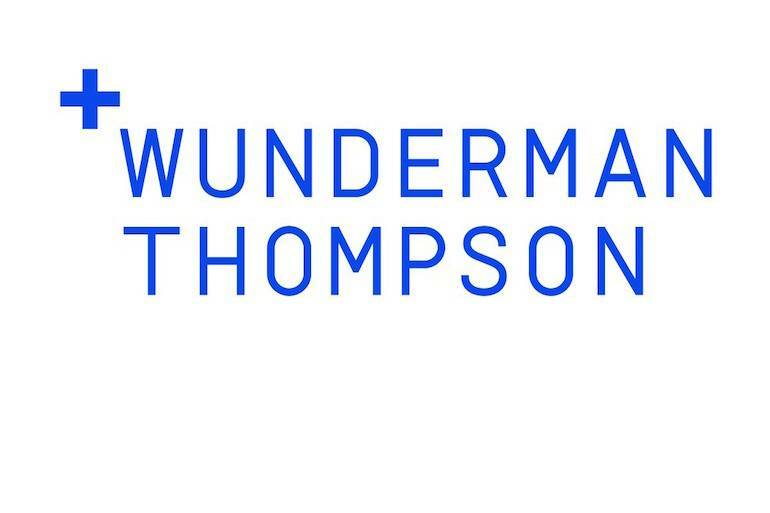 It may be brought to mind that the merger of JWT, New York-headquarters, one of industry’s oldest and proficient agencies with Unilever as its client for over 115 years, and a creatively driven, strategically forward data-inspired global digital agency with 200 offices in 70 markets founded in 1958, Wunderman Thompson, was announced by WPP CEO Mark Read. Being the creative, data and technology agency, the goal of the existence of the new being is to increase and inspire clients, people and partners. Brand consulting and design firm Landor, strategic experts in their field create a new identity as an attempt to assay the fact that growth starts with inspiration and is a force of good.